offers many opportunities to get involved. Join us as we transform our City, State and the Nations. Sunday mornings during our church service, we offer a Fellowship Kids Class for Kindergarten - 5th grade. Fellowship Littles offers classes for 2/3 & 4/5 year old children during this time, and nursery for infants and toddlers. Band of Brothers is a Men's Ministry that meets on Sunday mornings at 9:15 AM. This is a wonderful way to begin your Sunday mornings before the church service. The Fellowship Students meet on Wednesday evenings at 6:00 PM and is for students grades 6th - 12th. 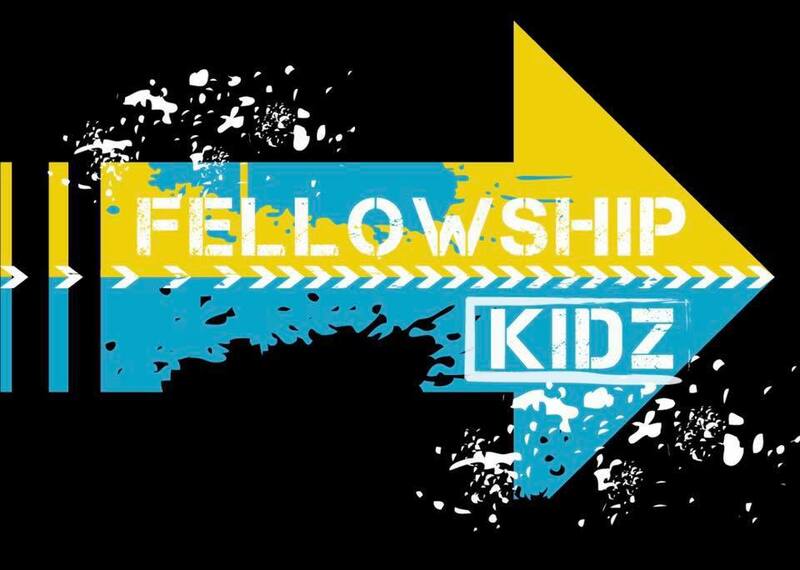 Fellowship Kidz is K - 5th grade. Meets on Wednesday Nights during the school year from 6:00 - 7:30 PM.